“You MUST be Compassionate…”, Fix-It With Fran: All Things Faith, Family, Food, Fun and more! Matthew 5:44 has been heavy on my heart and today’s verse hit me with the double whammy. See, I’ve been thinking a lot about the heart the Lord has. How do you protect your peace when you’ve been wronged while trying to help someone…. only for those same people to come seeking help again? How do you bless those that curse you? How do you pray for those that wrongfully use and accuse you? That simple word answered all those questions for me this morning. 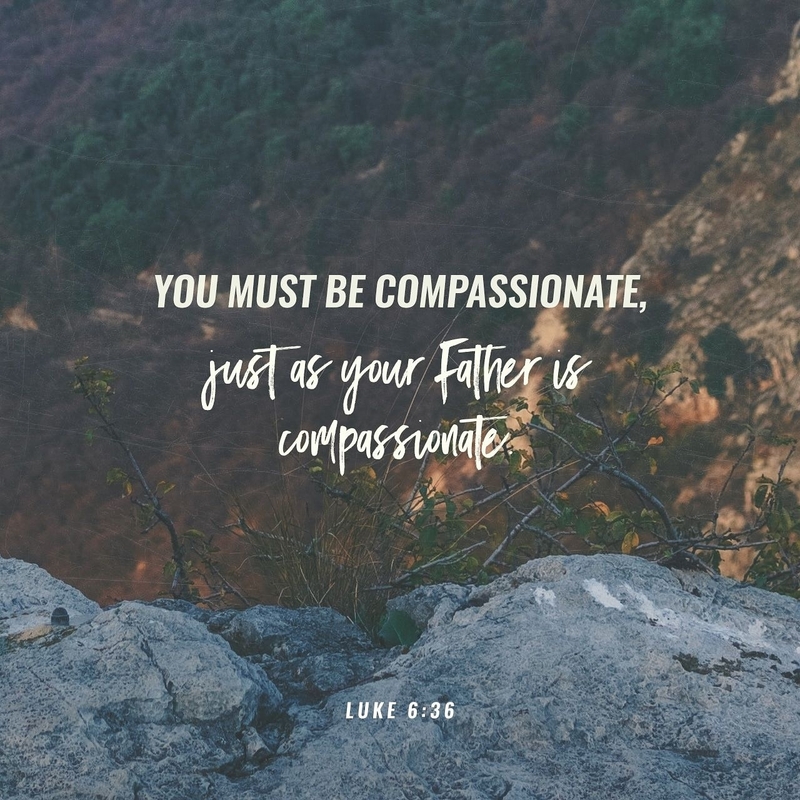 No, we don’t allow ourselves to become someone’s doormat, but when our FIRST response is compassion, we put down the burden of offense and respond like the sons and daughters of God. It’s not necessarily easy, but we have an example to follow and a promise to stand on.